Bryon Summers is dismarming hate and changing the narrative of Black men and boys, one photo at a time. While we still wait for Ferguson, Cleveland, and Chicago to put reforms into place, there may yet be another way to shape change–through the click of the shutter. In the wake of multiple police killings of Black men in the U.S, a familiar narrative has emerged from the mainstream media depicting the victims as criminals, thugs, or worse. In response to this, a photography project lead by ADC Member and photographer, Bryon Summers launched late last month called WE LOVE YOU. 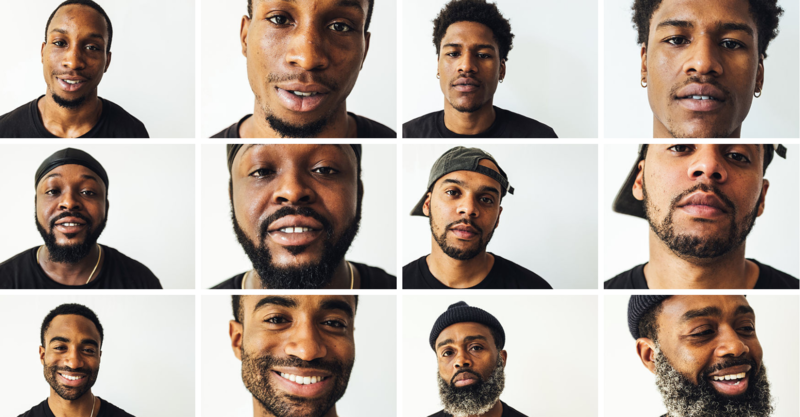 “The We Love You Project is designed to disarm hate and change the narrative of Black men and boys through the power of photography. A simple but powerful reassurance to Black boys and men that even though it feels like they are being murdered and destroyed constantly, they are still a part of a larger community that loves and supports them. Negative images seen in mainstream media are the images that brainwash Black men and boys into believing there is truth behind them. But they are not worthless. Feel free to read on and check out the project at TheWeLoveYouProject.com and our Instagram @TheWeLoveYouProject.